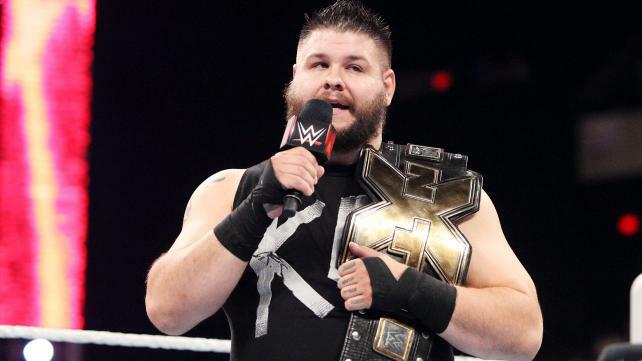 WWE RAW Results (7/6) – Brock Lesnar, Seth Rollins, John Cena, Kevin Owens & Lots More! | eWrestlingNews.com. 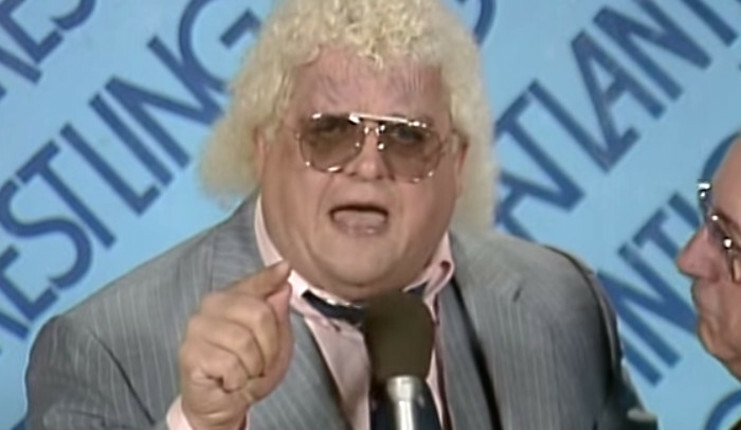 The Nation dedicates this show to the memory of Dusty Rhodes. Our First Segment is our memories of him, second is our Money In The Bank Preview. Enjoy The Show…RIP Dusty. Kevin Owens Officially Signs Main Roster Contract With WWE. It’s time for Kevin Owens to “Fight Owens Fight” on Monday Night Raw, and Smackdown, for his family. According to F4WOnline.Com, Kevin Owens has signed a main roster contract with WWE. He will be making the transition from the NXT brand to the main brand quickly. Going forward, he is booked for all Raw television and will be starting on a full house show scheduled very soon. He will continue as a character on NXT television for the couple of months to where it’s a smooth transition out since he’s the group’s current champion. This is major news for NXT and Raw as it has to be asked, how will the top of NXT’s main roster continue to keep the momentum going forward? What exactly does a smooth transition mean? This could mean the debut of a guy like Uhaa Nation to step into the gaping hole Kevin Owens’ departure creates. Subsequently, the injuries of Sami Zayn and Hideo Itami have created more questions about depth in NXT. It’s time to debut/elevate other NXT stars to help continue the upward climb with their national tour starting soon. Or look for NXT’s already shining Women’s division to claim more real estate at the very TOP of the card. Conversely, unleashing the talents of Kevin Owens in WWE adds a compelling character at a time where one of those is desperately needed. One could imagine Owens joining The Authority as their new recruit, to use as a vehicle to turn Seth Rollins face, and keep Kevin Owens as a main event star. His addition comes at a great time with not only Money In The Bank around the corner, but Summerslam on the horizon. Surely, WWE will handle Owens early time on the main roster carefully as he is seen as a cornerstone of the future. 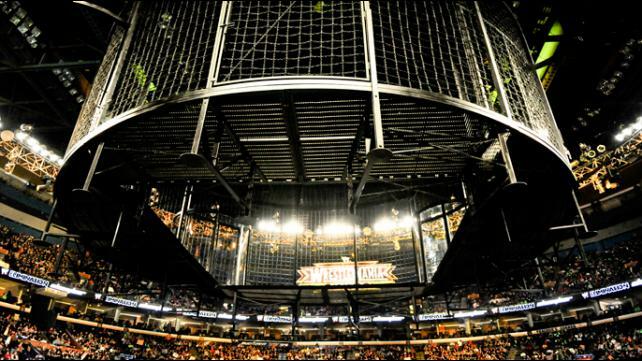 One Nation Radio #80 #Raw Recap & #EliminationChamber Preview! The Nation is joined by Jeremy Donovan @ProBlackGuy of SocialSuplex.Com to recap this weeks monday night raw, preview elimination chamber, we actually talk about Ring of Honor and TNA a little bit, and Recap the best parts of NXT Unstoppable! VERY FUN SHOW…A bit long but very worth it.